W.B. 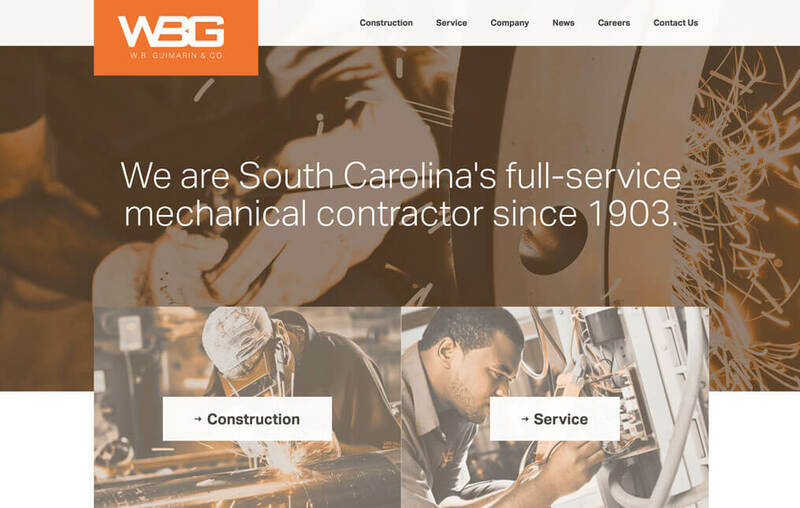 Guimarin has a rich history as a mechanical contractor in South Carolina and partnered with Beam & Hinge to refresh their brand and develop a responsive website. 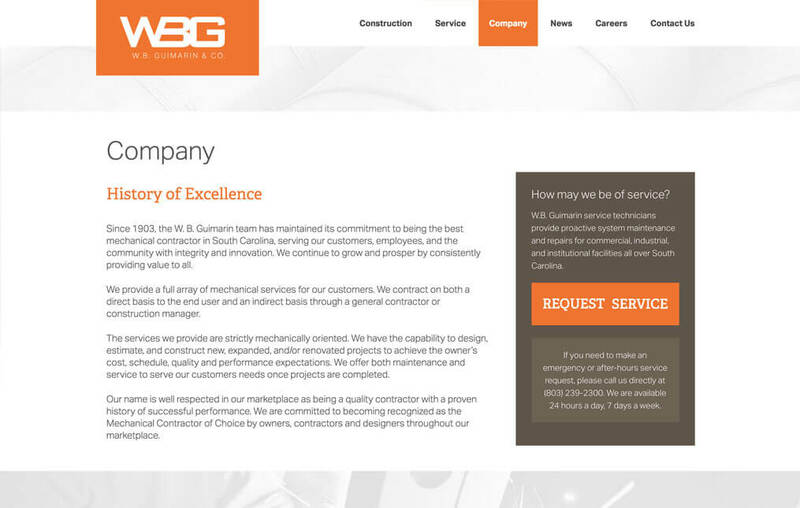 With two distinct lines of business, construction and service, W.B. 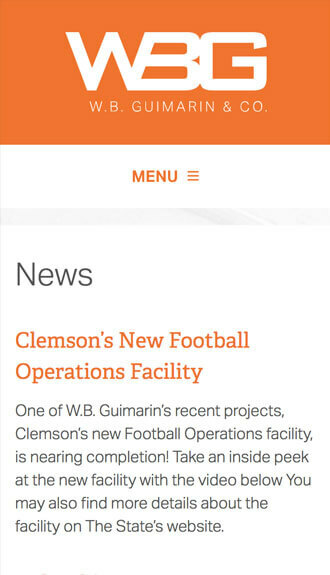 Guimarin needed clear definition and support through its website. 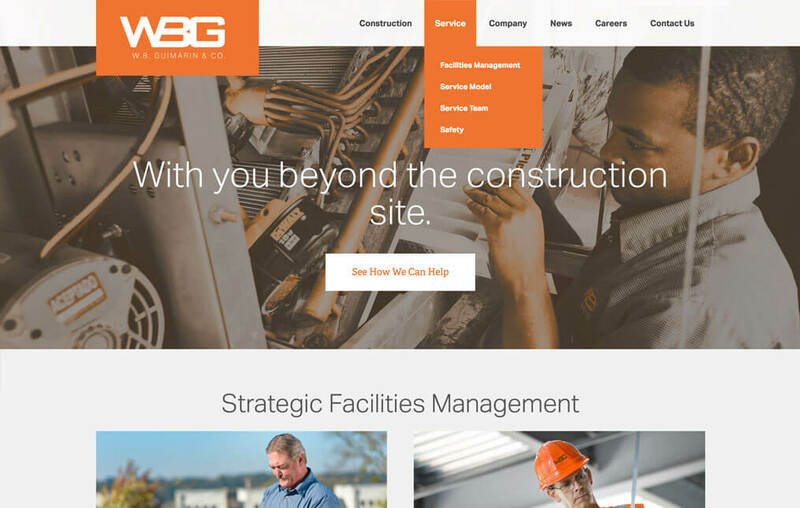 Beam & Hinge structured the site to present the firm’s content in a clear and modern platform with strong calls to action for user engagement. 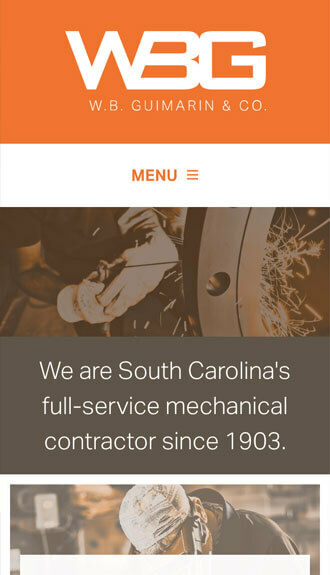 Our team relies on Beam & Hinge for everything from a compelling website to thoughtful collateral materials. The B&H team serves as our marketing department. 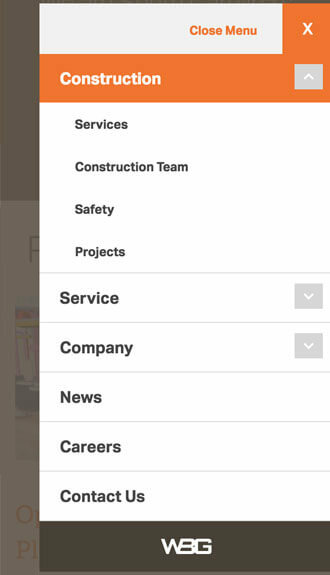 Whenever we have a new initiative, a call to Beam & Hinge is one of the first ones we make.